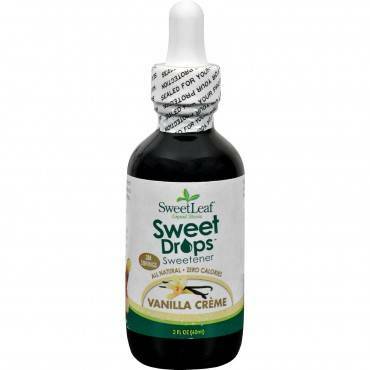 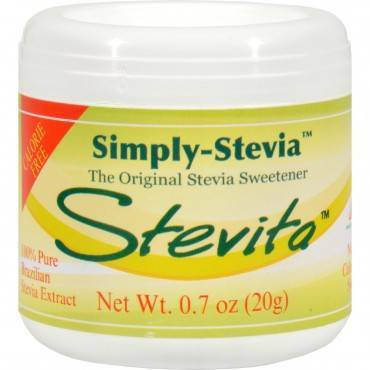 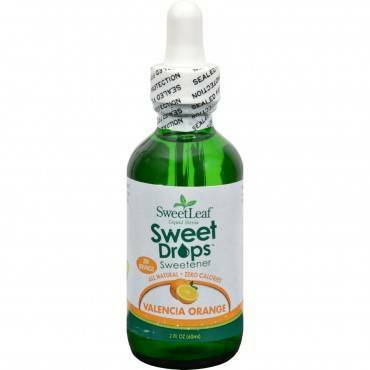 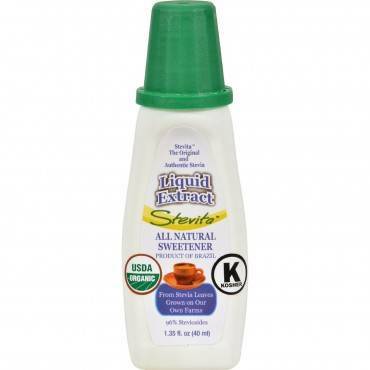 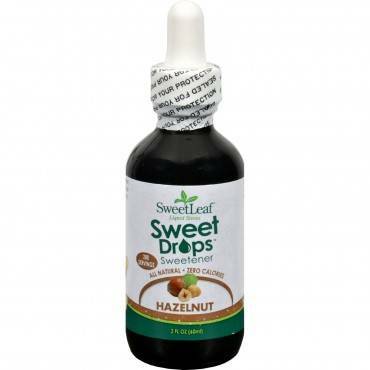 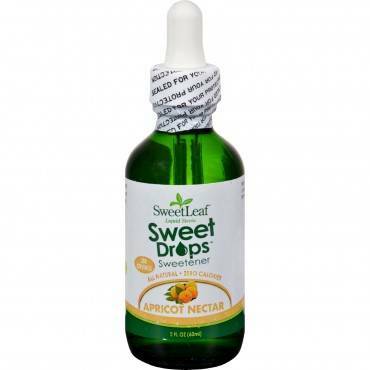 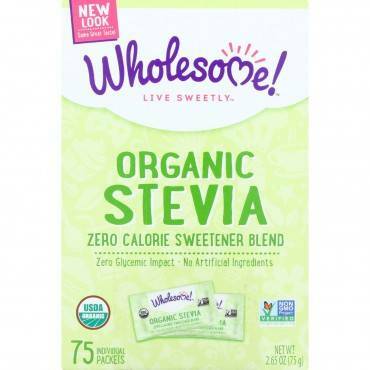 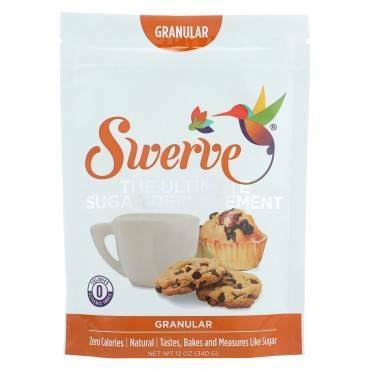 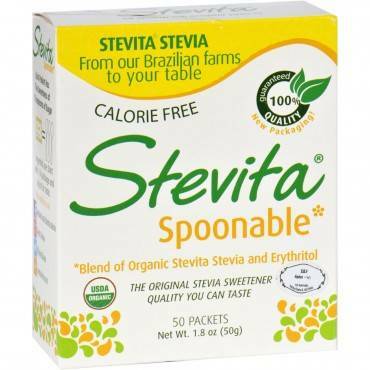 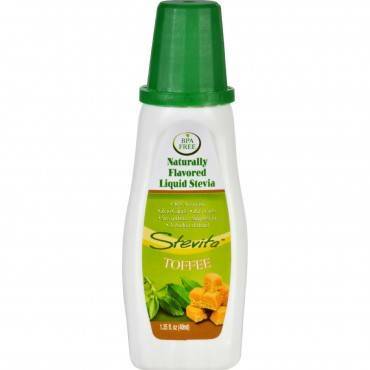 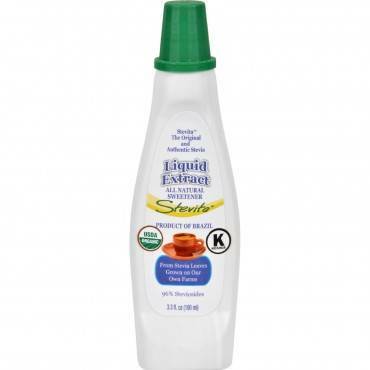 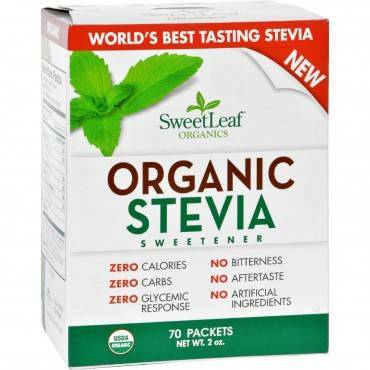 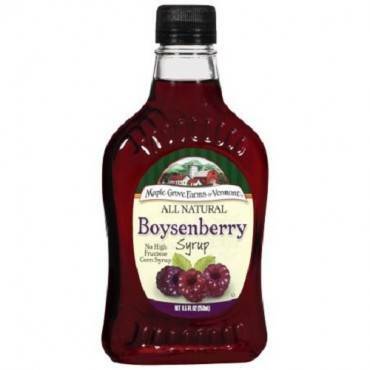 Swerve Sweetener - Granular - Case Of 6 - 12 Oz. 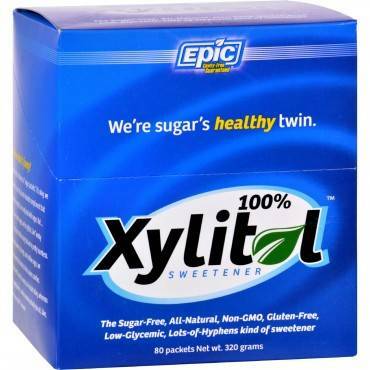 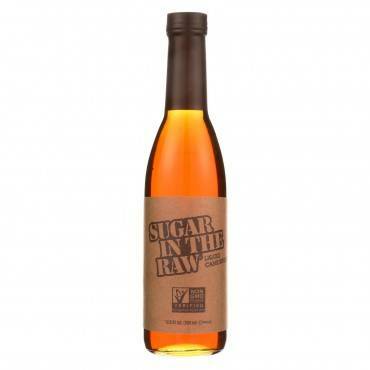 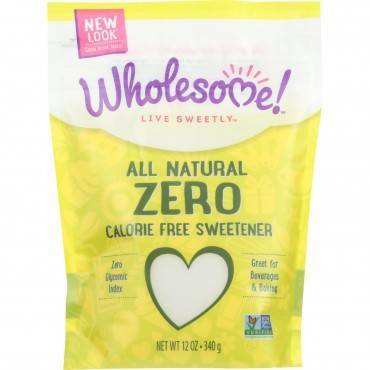 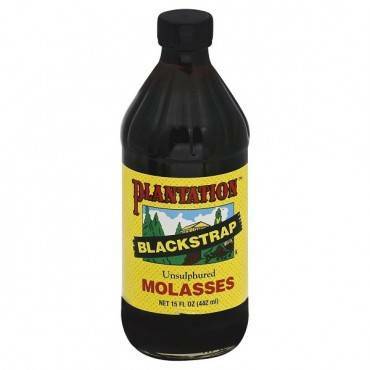 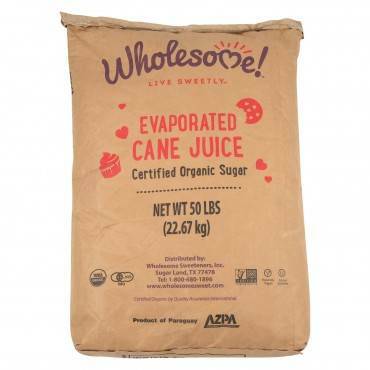 Sugar In The Raw Liquid Cane - Case Of 6 - 12.5 Fl Oz. 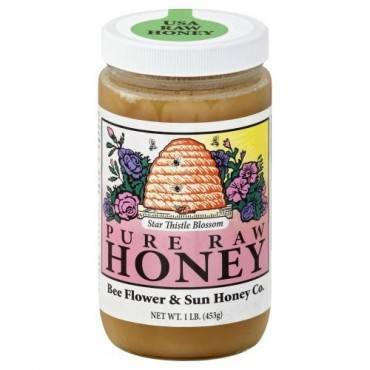 Madhava Honey Organic Cassava Fructose And Gluten Free Sweetener - Case Of 6 - 16.25 Fl Oz.